Morris James Partner James A. Landon has been elected co-chair of the Delaware Regional Satellite Council of Urban Land Institute Philadelphia. The Delaware Council engages the state’s public and private sector members through events and programs, and supports membership and community outreach throughout Delaware. Mr. Landon will also serve on ULI Philadelphia’s Advisory Board. 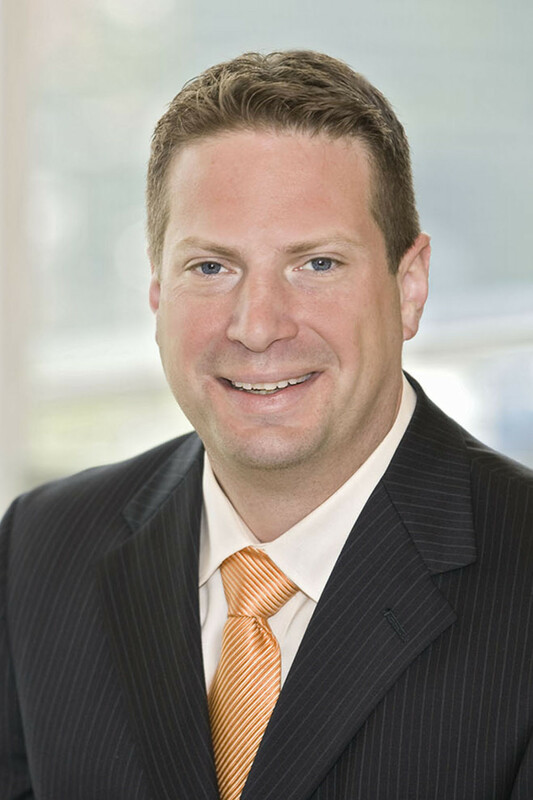 James A. Landon is a Partner at Morris James in the firm’s Real Estate Practice group. Mr. Landon’s practice primarily focuses on real estate transactions and land use. He has also been involved with many aspects of construction and real estate investment throughout his career. The Urban Land Institute is a nonprofit education and research institute whose mission is to provide responsible leadership in the use of land and in creating and sustaining thriving communities worldwide. Founded in 1936, there are almost 40,000 members worldwide, representing the entire spectrum of land use and real estate development disciplines working in private enterprise and public service. ULI members include developers, builders, property owners, investors, architects, public officials, planners, brokers, appraisers, attorneys, engineers, financiers, academics, students and librarians. The Philadelphia District Council encompasses about 1,000 members throughout Eastern and Central Pennsylvania, Southern New Jersey, and Delaware. It is one of the most robust District Councils in the country, experiencing strong growth and introducing new initiatives including educational forums, technical assistance, scholarships, awards and more. For more information, please visit http://philadelphia.uli.org.